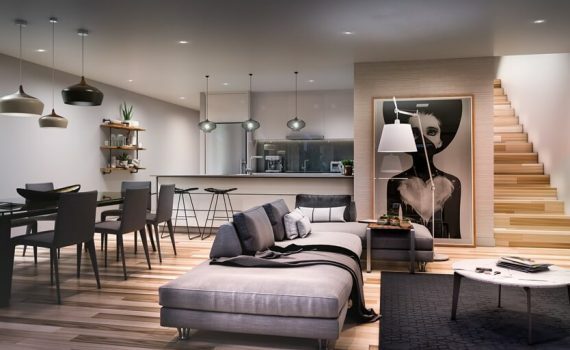 Positioned at the top of Moncrieff, capturing breathtaking views, Enso comprises of 26 high end and spacious terraces. 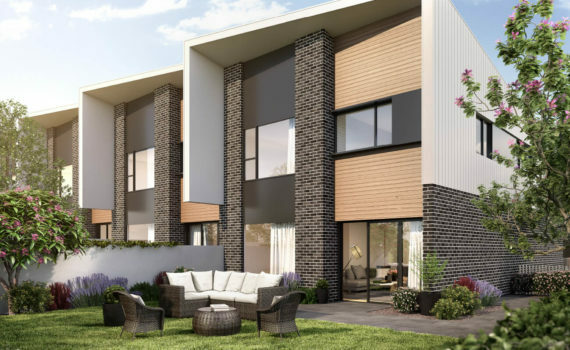 With each terrace surrounded by generous private open space, with five-star quality inclusions internally, Enso brings an element of luxury to the Gungahlin region. Proudly brought to you by award-winning developers, Living Design Projects, in conjunction with award-winning Architects, Turco & Associates.